Slightly late, but here's this years video of the Cherished Memories visit. As always a fantastic day for all involved. 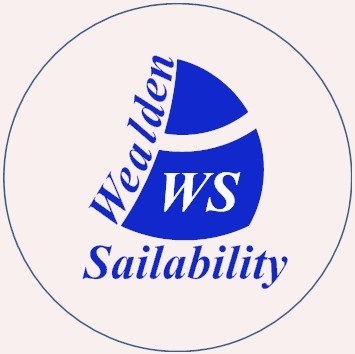 Wealden Sailability is a volunteer run organisation offering sailing opportunities and instruction to people with disabilities.Purchase Tramadol Discount. We need lots of votes NOW! Click here Order Tramadol Discount to find out about our hope to win a £25,000 donation. Or just click on the photo below to register your vote straight away! Buying Tramadol Online Legal . Nanotechnology Buying Tramadol Online Cod for you.